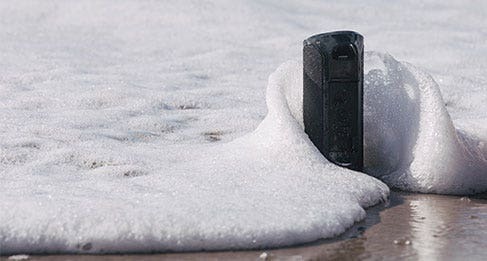 The Dual 45mm high quality speaker’s built-in subwoofer and audio sensing EQ combined with a waterproof housing make for the perfect audio experience in or outdoors. 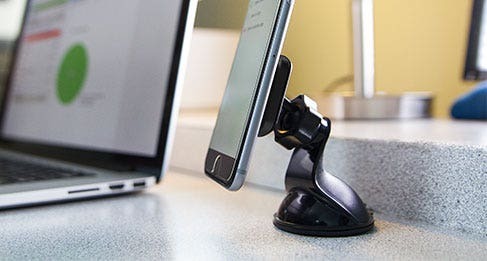 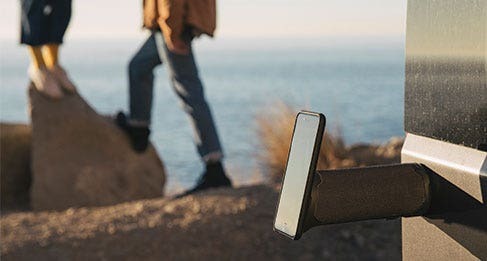 Extra powerful Rare-Earth 4X neodymium magnets in the top surface are 100% mobile device safe and provide a secure grip to your devices while the 7X neodymium magnets in the bottom provide a secure grip between the Boombottle and any flat magnetic surface. 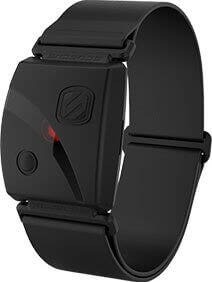 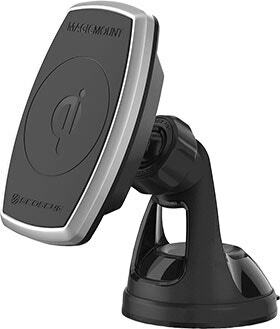 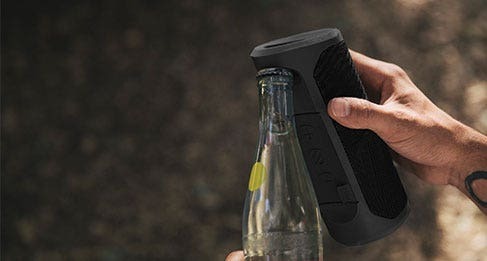 The built-in microphone is perfect for hands-free calling and the bottle opener on the back of the speaker removes your bottle tops from your favorite beverages.